Exploring the Fun and Fascinating World of Fungi! Presented by Natural Learning Enterprises, Toadstool's Treasures is a mycology education initiative dedicated to promoting awareness and scientific literacy about mushrooms and fungi! New to fungi? 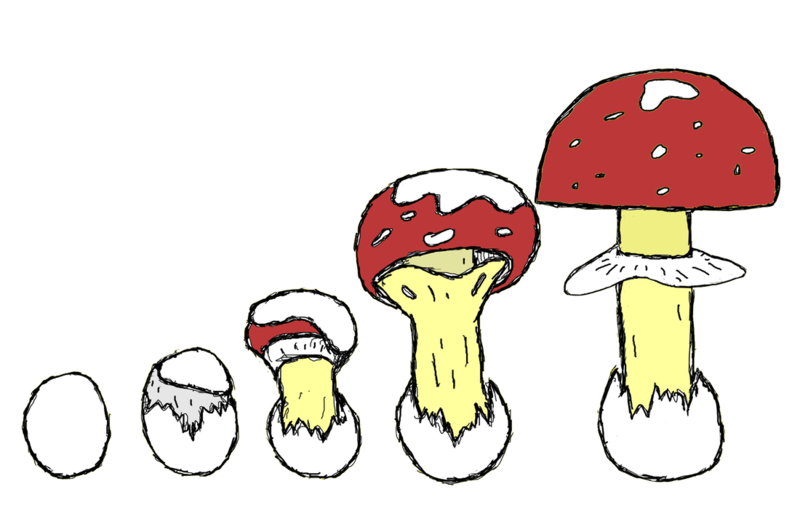 Learn the basics in Mycology 101 and explore the science of mushrooms and fungi! We've compiled a variety of resources including lesson plans, learning activities, and recommended reads! Our Mission is to Promote the Scientific Understanding and Appreciation of the Fungus Among Us. Check out the Toadstool's Treasures blog to learn about the many reasons why we are passionate about our mission! TOADSTOOL'S TREASURES is presented by NATURAL LEARNING ENTERPRISES. Illustrations by Jason Wilson unless otherwise indicated.